fuboTV offers sports coverage from around the world. 80+ channels are included and more than 30 of those channels are sports-related. Accounts also include 3-Day Replay. Get 7 days free. 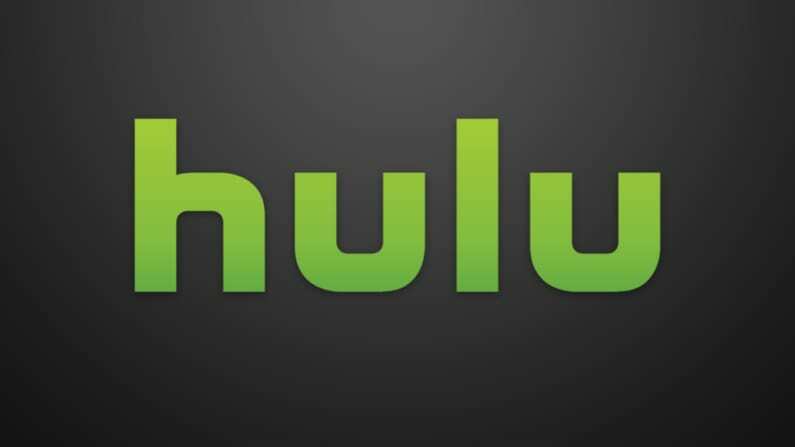 Hulu with Live TV is an excellent choice for cable replacement with over 60 live channels and Hulu’s on-demand service together in one package. Plans from $45 per month. Get 7 days free. PlayStation Vue is a great choice for families. Stream on more than five devices at once and make user profiles for the whole family. Four package options to choose from. Get 5 days free. Brewers fans are some of the best in the league. If you’re one of them, you may have previously been reluctant to cut cable since you were worried about missing games. Nowadays, you can watch Milwaukee Brewers online without cable during the entire season. There are some great services on the market that’ll let you stream TV without needing the cable package. Some of these services even offer FOX Sports Wisconsin live streaming. That means if you’re in the area you can get the home team broadcast of every single Brewers game, just like you would with cable. You can also watch some games when they’re broadcast nationally on ESPN, ESPN2, TBS, or several FOX networks. 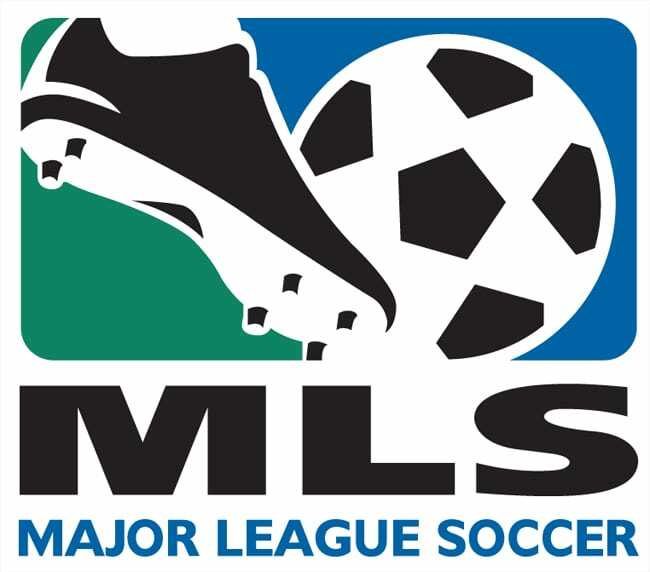 FuboTV is a great streaming service for both casual and diehard sports fans. You can definitely get a Milwaukee Brewers game live stream on the service, regardless of where you live. FOX Sports Wisconsin is available for those in the channel’s broadcast area or you can watch games on TBS or FOX networks. These all come alongside about 80 other channels in the $55 per month starting package. You won’t have MLB Network or ESPN, which is a downside where baseball is concerned. However, if your interest is sports in general, the majority of channels offered by fuboTV are sports-related channels. You will be able to watch some baseball games along with basketball, cycling, soccer, International sports, Olympic coverage, and much more! 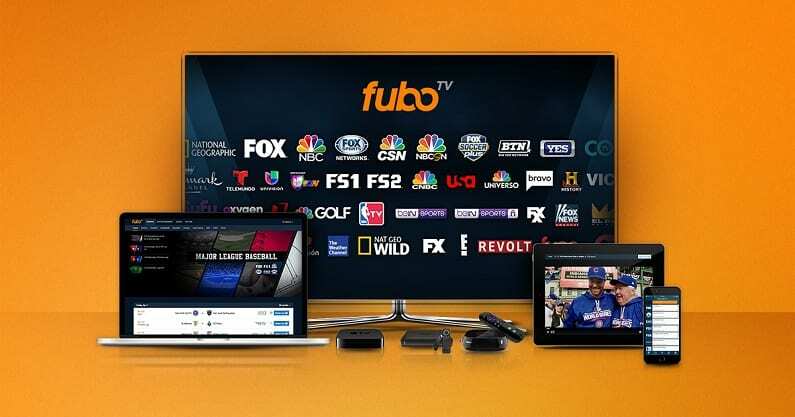 fuboTV offers more than just live TV. You also receive an on-demand library. Chances are if you miss a live broadcast, you’ll find what you’re looking for in there. You also get the use of some TV Everywhere apps. If a channel comes in your package, you can sign in to their network app with your fuboTV login, in most cases. 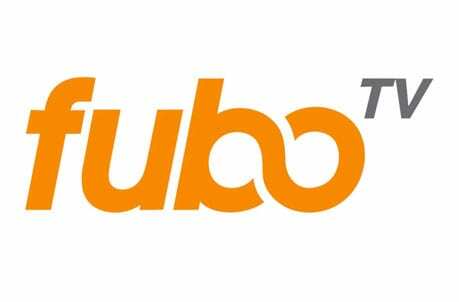 This gives you an added live stream and/or on-demand content that you might not have on fuboTV. A cloud-DVR comes with your package, too. This means you’ll have the freedom to record games and watch them when you want. You can stream fuboTV on mobile devices, computers, Apple TV, Chromecast, Roku, and more. You can watch Milwaukee Brewers online free right now with fuboTV’s own weeklong trial. 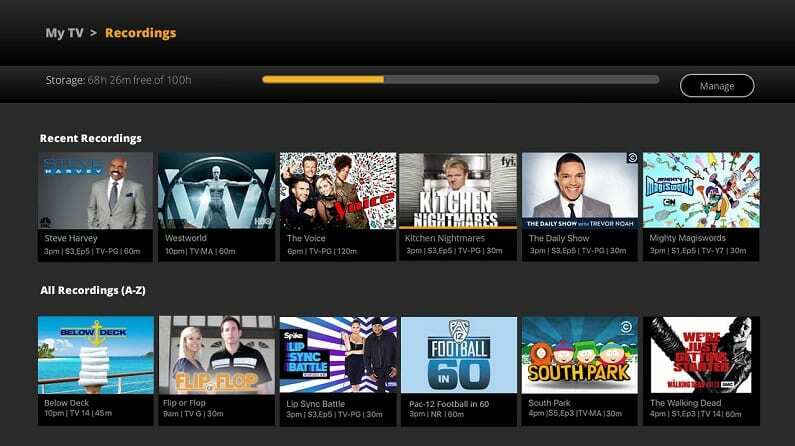 Learn more on the service, including details on the cloud DVR, in our fuboTV review. Hulu Live is a great choice for an all-around TV viewer. This is because you’re going to get a mix of sports, news, entertainment, and more with Hulu Live. In terms of baseball all of the necessary channels are represented with the exception of MLB Network. There are over 60 channels in the main package and it includes ESPN, FOX Sports, NBCSN, FS1, and TBS. Local channels are available, depending on your location. Of course, Hulu Live offers more local coverage than any other streaming service in comparison. Along with the channels in your package you can add movie channels like HBO or Showtime for an additional fee. Your monthly package price is $45 a month. This includes Hulu’s classic on-demand service. This means you’ll have access to plenty of on-demand content and Hulu original content, as well. TV Everywhere apps can also be used. Hulu with Live TV offers a cloud-based DVR in each package with a set 50-hours of space available. If you share your account, you’ll be able to stream on two devices at once. If you need more, you can upgrade to use unlimited devices. 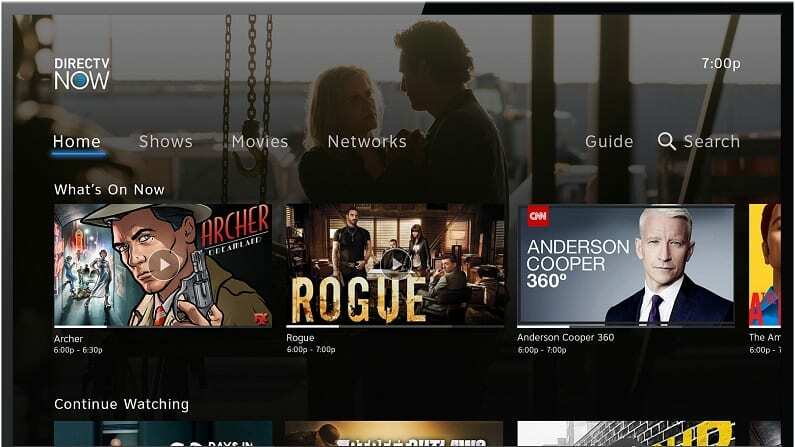 You can stream Hulu Live on computers, smart TVs, Chromecast, Fire TV, Apple TV, Roku, and mobile devices. Get the Hulu Live free trial for a week. PlayStation Vue will also let you watch Brewers game online. The “Core” package includes FOX Sports Wisconsin alongside many other channels. You’ll be able to watch the national broadcast MLB games, plus tons of other content, in packages that start at just $45 per month. And, if you miss a game you can record it to watch later with Vue’s cloud DVR. Speaking of the DVR, you’ll be able to make profiles for everyone that uses your account. This will allow you to keep your recordings separate from everyone else. You’ll also be able to stream on five devices at once. This is the most that any streaming service allows in their basic packages. PlayStation Vue also has an on-demand library of content that you might have missed live. If you’re in an area that doesn’t have local channels, or you want to watch even more content you can use a variety of TV Everywhere apps. You don’t need a PlayStation console to watch PS Vue. The service will obviously work on PS3 and PS4 systems, but it also works on Fire TV, Apple TV, Roku, Chromecast, and even mobile devices. If you want even more channels, make sure to check out the additional packages or look at single channel add-ons like HBO or Showtime. Watch on many devices – Apple TV, Fire TV, computers, Roku, mobile devices, PS3/PS4, Chromecast, etc. Try out the DVR and PlayStation Vue with a 5-day free trial. 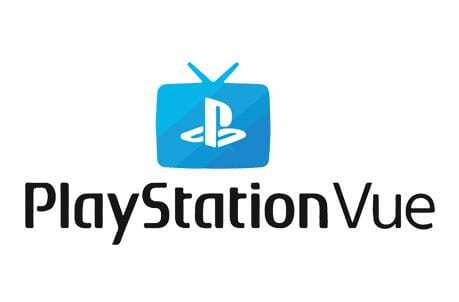 Our PlayStation Vue review will answer any other questions you might have. 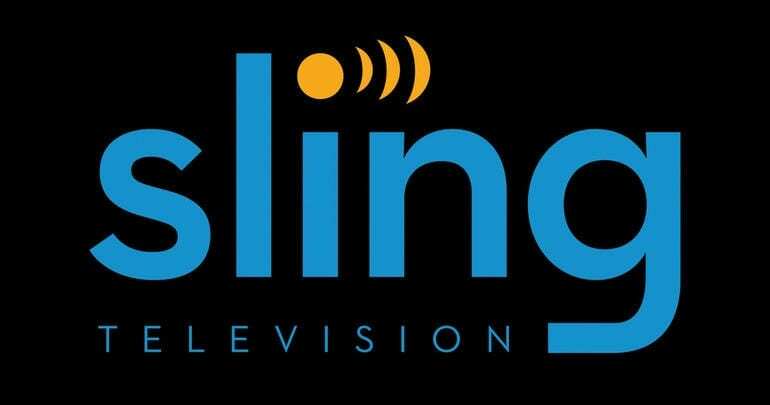 Dish Network’s streaming service, Sling TV, will definitely let you watch Brewers game online during the regular season and during the MLB Playoffs. FOX Sports Wisconsin is featured in the “Blue” channel package on Sling TV. It only costs $25 per month and lets you live stream more than 40 popular cable channels. You can also watch games on TBS and a few different FOX networks. Sling TV Orange is another possibility, offering networks like ESPN. If you want the most games throughout the season, you can combine both packages into one larger package for just $40 per month. 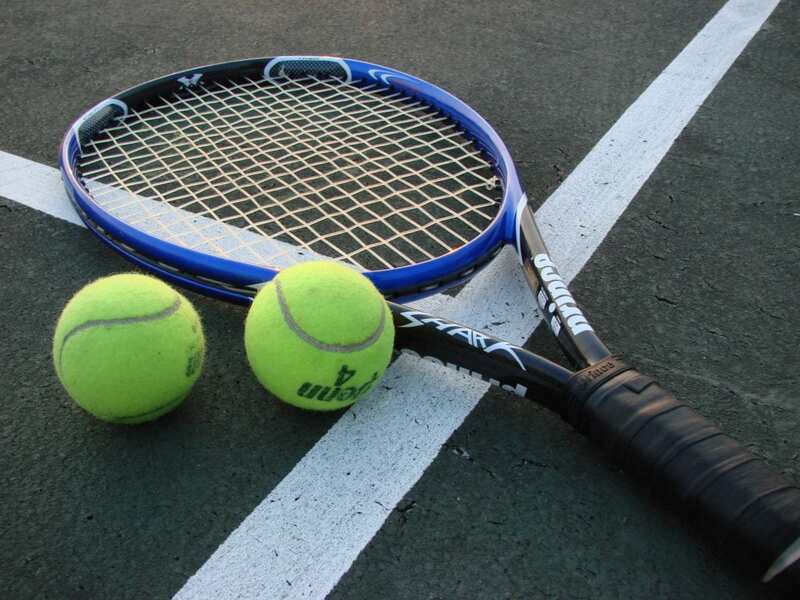 You can also add more sports and/or other channels for a small fee. This allows you to build the perfect package for you at the cheapest possible price. Of course, you get more than live TV with Sling TV. Like with most streaming services, you’ll also have access to an on-demand library and some network TV Everywhere apps. This gives you more content, especially if you are unable to watch certain things live! Sling TV is one of the few services that does not include a DVR with your base package. However, you are able to add a DVR with limited space for a small fee. You can use most streaming and mobile devices to watch TV with Sling TV. You can even watch Milwaukee Brewers online free for a week with Sling TV’s free trial. When you decide to sign up, make sure you check out what is currently being offered to new subscribers. Check our Sling TV review for more information! DIRECTV NOW will also let you watch FOX Sports Wisconsin online with its service. Many of the channels that you’ll need for a Milwaukee Brewers game live stream are included with DIRECTV NOW. Multiple packages are available starting at 40+ channels and rising to over 100 channels. The main package is $50 a month and includes 40 channels. There’s no need to add HBO to this package, because it’s included! Other plans also include HBO or it can be added on for a fee. You can get just about all of the nationally broadcast MLB games on ESPN networks, TBS, and a couple FOX channels. DIRECTV NOW does not require any special setup or equipment. You won’t need a satellite dish. Instead, you just need a streaming device and an account. Streaming devices include mobile devices, Roku, Chromecast, Apple TV, and others. In addition to live TV, you’ll have access to TV Everywhere apps and an on-demand library with plenty of content. You’ll also have your own cloud-based DVR with a limited amount of storage space. With DIRECTV NOW, you will be able to watch two streams at once, though you can add a third for a small fee. 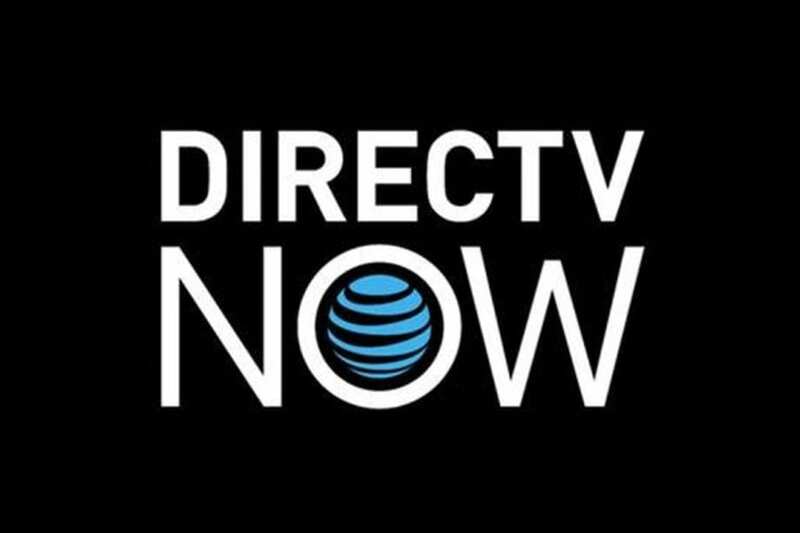 The DIRECTV NOW channel list makes this a great alternative to cable without having to miss out on your favorite shows or sporting events. You can watch a Milwaukee Brewers game streaming free on DIRECTV NOW with a 7-day free trial. YouTube TV offers most of what you need to watch Brewers games without cable, all season long! The only thing you might not get are local channels. 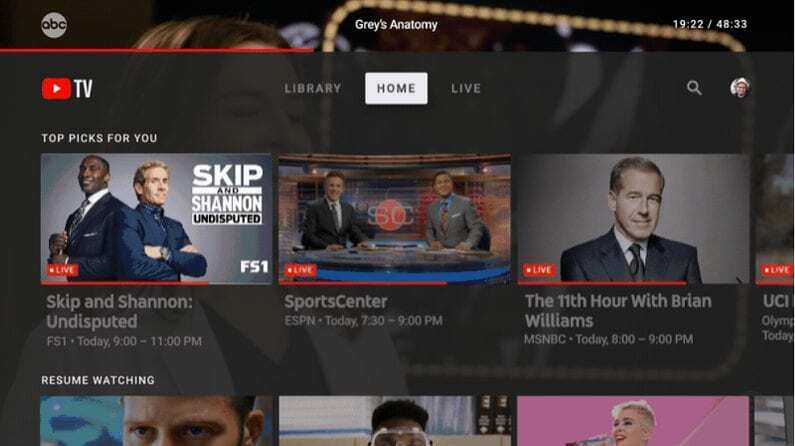 This is dependent on your location, however, if you don’t have live access, you might still be able to watch games in the on-demand library or through network apps that you can sign into with your YouTube TV credentials. Other than local channels, you will get ESPN, FS1, regional FOX and NBC Sports networks, and even MLB Network. In total, you’ll have more than 50 channels. While some popular channels are missing (HGTV, for one), you still receive a packed lineup including all you need to watch the Brewers streaming! 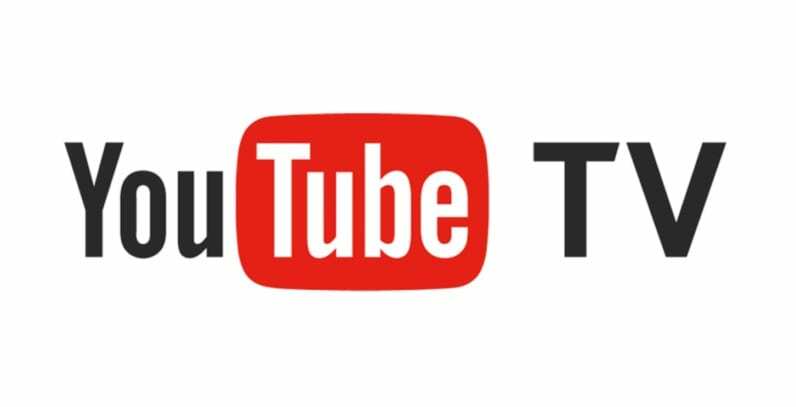 You can stream YouTube TV on most devices with the exception of Fire TV devices, which are unavailable. The mobile app is one of the nicest around, so if you like mobile streaming, this should be a definite plus. No matter how you like to stream, there will be times when you just can’t watch live TV. If that’s the case, YouTube TV offers you a cloud-DVR with unlimited space. You’ll be able to record whatever you want. Your DVR will hold recordings for up to nine months. This means you’ll be able to record and binge-watch whatever you want! Watch on Chromecast, Apple TV, Shield, Roku, mobile devices, etc. Our YouTube TV review is here to help answer your questions. MLB.TV might let some of you watch Brewers game online during the season. There are blackouts on the service, but it should work well for those who are outside the FOX Sports Wisconsin area. Check for yourself on the MLB.TV site to learn more. If you choose to go with MLB.TV you will have the option of receiving games for the entire league or just one specific team. You can also choose between season-long and monthly pricing. In short, there is something for everyone if you’re looking to stream only baseball. If you want to watch the rest of the league play, check out our full MLB streaming guide. Or, learn how to watch other sports online without cable in our full sports guide.